HRH Queen Rania of Jordan recently championed the Beirut-based designer by wearing one of his dresses while attending the UN’s 73rd General Assembly in New York. 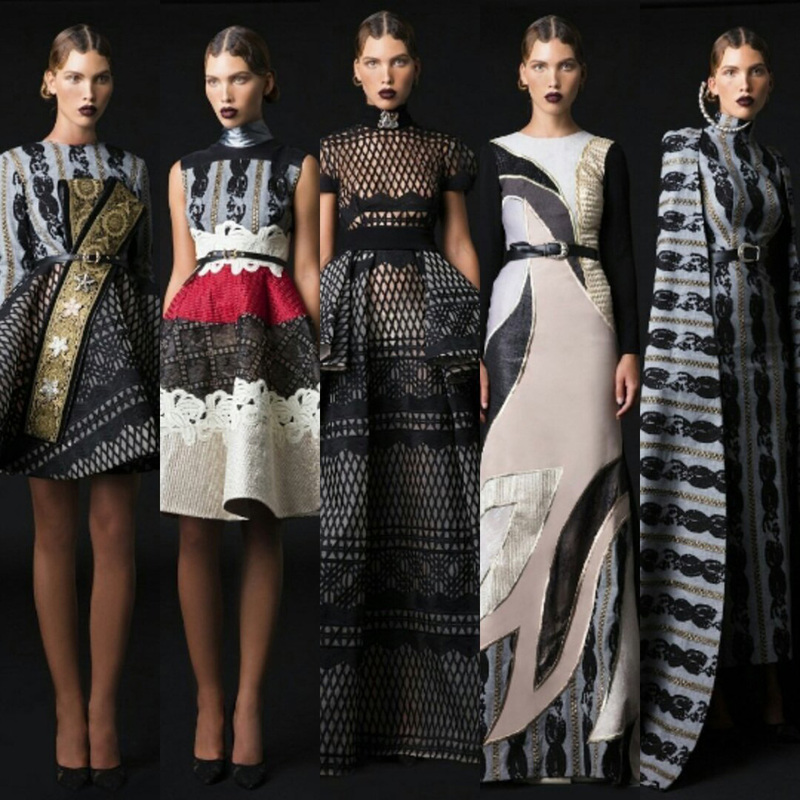 Lebanese fashion designer Hussein Bazaza is taking the fashion world by storm with his clever take on fabric manipulation, his cutting edge designs and emotive touches. The 28-year-old designer has garnered several awards, starting with one for his graduation project. Bazaza, who studied at ESMOD Beirut for a BA in Fashion Design and Pattern making, has also won the Elle Style Award for “Best Upcoming Middle East Designer” and was the inaugural winner of the Style.com/Arabia – DDFC Fashion Prize. The photography and illustration aficionado also gained experience from two of the most renowned designers from the region, Rabih Kayrouz and Elie Saab. Bazaza launched his first ready-to-wear collection in 2012 after the Starch Foundation helped him set up his eponymous label. He then showcased his first Haute Couture collection during Rome’s Altaroma Fashion Week in 2016. He has dressed celebrities like Naomi Campbell, Aishwarya Rai Bachchan and Jacqueline Fernandez. What’s more, the region’s fashion queen, HRH Queen Rania of Jordan, has also been spotted in creations by the designer, who was listed in Forbes Middle East’s list of Arab 30 Under 30: Class of 2018. She recently wore the “LilI” dress from his autumn/winter 2018 collection while meeting supporters of the Jordan River Foundation in New York. The silk crepe pleated long-sleeved midi had gorgeous touches of black and white lace, complemented by some autumnal deep green velvet. Tell us about your luxurious pret-a-porter success story. My designs are a combination of my Arab heritage and Middle Eastern background with a European flair and finishing. I like to think each of my collections is made up of feminine and modern pieces that complement the female figure, while the touch of regional influence turns each item into a unique, stand-alone statement piece. You interned with Rabih Kayrouz and worked for Elie Saab. How were those experiences? It was an incredible experience to live, feel and breath the brands inside out. Did Starch help your career? The Starch Foundation was the foot in the door for myself and many other designers to have a space to showcase our work and to enable us to become a part of the emerging young designers’ community in the region. What do you think about Fashion Forward as a platform for Middle Eastern designers? I launched my brand in Dubai at Fashion Forward, so I think it is a great platform, which gives new designers a lot of great exposure. You have a strong artistic sensibility that is seen in your designs. What did you do before going into fashion design? I have been sketching since I was 10, it is something that comes from inside and I can’t explain it. Are there any fashion designers you look up to? I adore Valentino and Givenchy designs and directions. Your collections have such strong standout pieces. What inspires your designs? I don’t have a specific source of inspiration. Mostly my stimuli are from everything I can feel, but no one can see. Do you have any advice for aspiring fashion designers? Yes, to stay true to yourself. The fashion industry is very fickle, and it’s very easy to get influenced by the wrong people. Make sure you have a mentor. 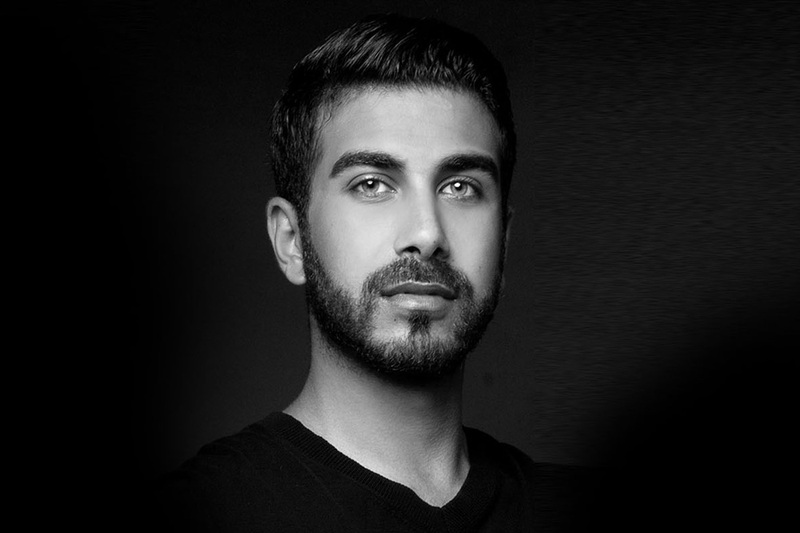 I signed with global fashion industry scout Asil Attar, who became a mentor and investor. Working together with her on my collections, learning the basics of the business and understanding the importance of social responsibility in every part of the business was a priceless experience.